Guess what? 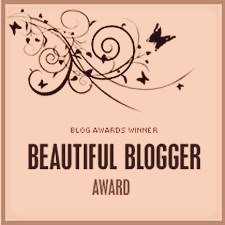 I was nominated for the Beautiful Blogger Award by Arlene at Puffing Colors. My favorite thing about Arlene is that she loves bears, because bears are my favorite. She even has a tag “cute bears”. I don’t even have that! 1. I am so proud of the fact that I can change my own tire on my car, but I recently crashed it and was unable to get the spare out of the trunk because it was screwed in so tightly. Epic fail. All that pride for nothing, still had to call a tow truck. 2. I just found out today that yellow peonies exist. Umm. I must have them. Next year during peony season I will find them. I swear. 4. I am actually very morally opposed to zoos. However, I am a hypocrite on this issue because I cannot resist the animals. Someday I may work this out in my head. 6. I love fresh cherries, and they are my favorite summer snack. Well, except cocktails and ice cream, but those feel much less virtuous. 7. My favorite colors are yellow and pink. 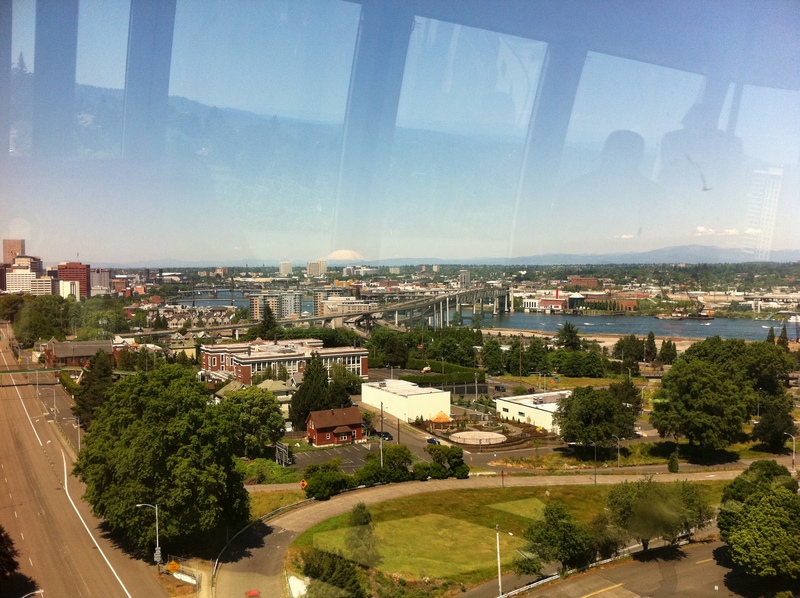 Check out their blogs, and, if you’re in the Pacific Northwest, go find some air conditioning! This is all too much for me right now. I’m hiding inside with my ice water and my portable air conditioner. Truth be told, I hardly ever look at my stats page. Google Analytics is really cool, and seeing how many people are looking at what on my site is fun. The thing is, it’s kind of a lot of pressure. When I start looking, I wonder why something I wrote didn’t get many views and something else did. I question why I write absurd things on the Internet. However, there is a bright spot!! 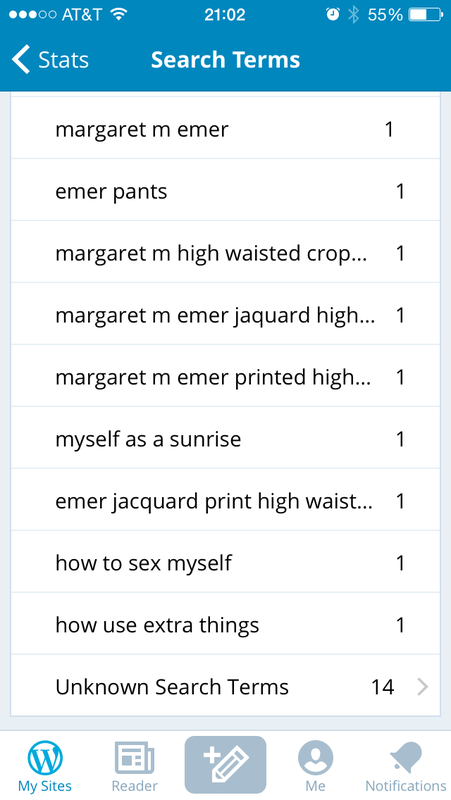 I love to see what search terms bring people to my site. Here are some of my favorites that have brought people to my little corner (along with my reactions). I want more silly search terms. I need entertainment 🙂 Also, if we’re trying to learn from this- I definitely noticed more people came to my blog looking for pictures of Stitchfix clothes than anything else. Stitchfix is amazing! I think it’s just obvious that this picture is EVERYTHING. I was reading a running magazine one day on the treadmill (probably Women’s Running, it’s my favorite, but I don’t remember), and I found this ad. I seriously starting giggling at the sheer cuteness. Then I just could.not.stop.laughing. I don’t know if you’ve been to a large gym, but there generally aren’t a lot of runners on treadmill laughing hysterically to themselves and holding pictures of bears, while trying to not fall off the treadmill (unless I belong to your gym, then that kind of thing happens a lot). It was kind of embarrassing. 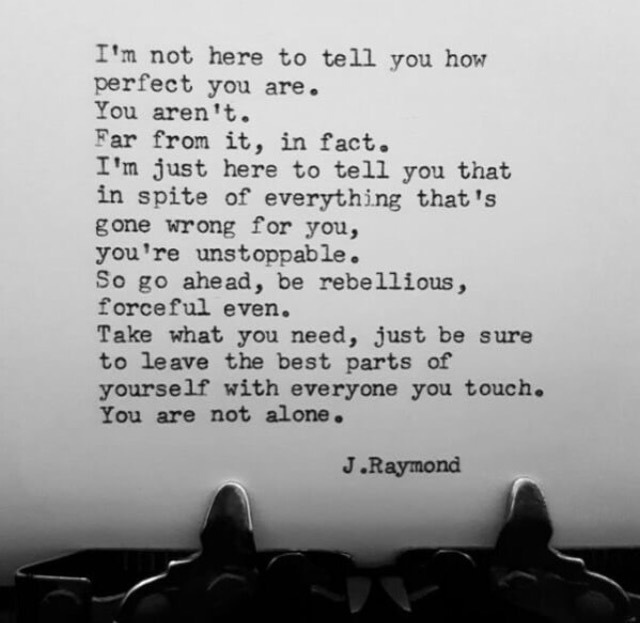 I pulled myself together. Then I took a picture of the ad with my phone. 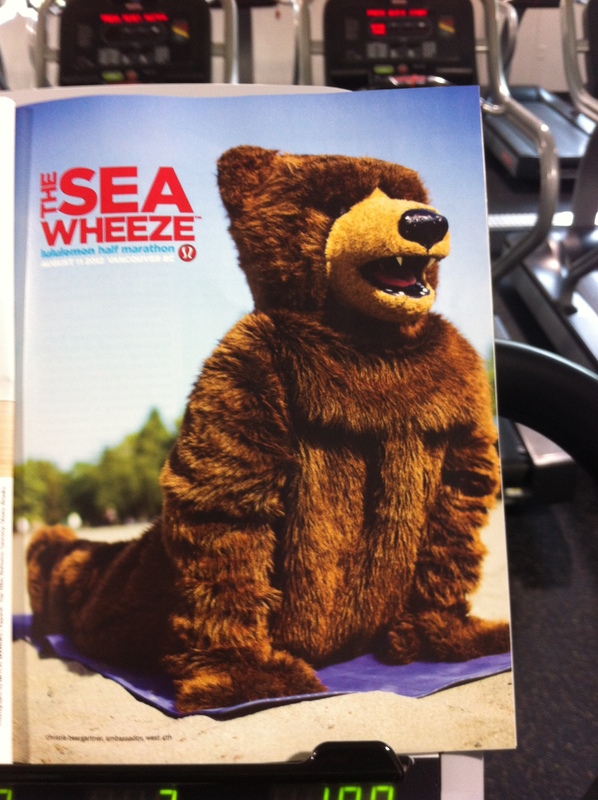 Every time I need a smile, I look at this bear in cobra pose. What makes you lose it? My friend M just cannot keep any kind of chill when anyone mentions goats. It’s a long story… but she has this idea that the funniest thing in the world would be to put a goat on someone’s porch. Like… where did it come from? What is it doing there? I kind of get it. But not like she does!! I want to nominate All Around Better Me to do the challenge next (no pressure if you don’t want to! )!